Not all the beautiful islands of the world are located in the Caribbeans, a lot can be found in Africa. Some of Africa’s beautiful islands look like dots on the world map, making them less popular. Albeit this does not make them less beautiful or destination-worthy. Mauritius is an island off the southeast coast of the African continent in the Indian Ocean. 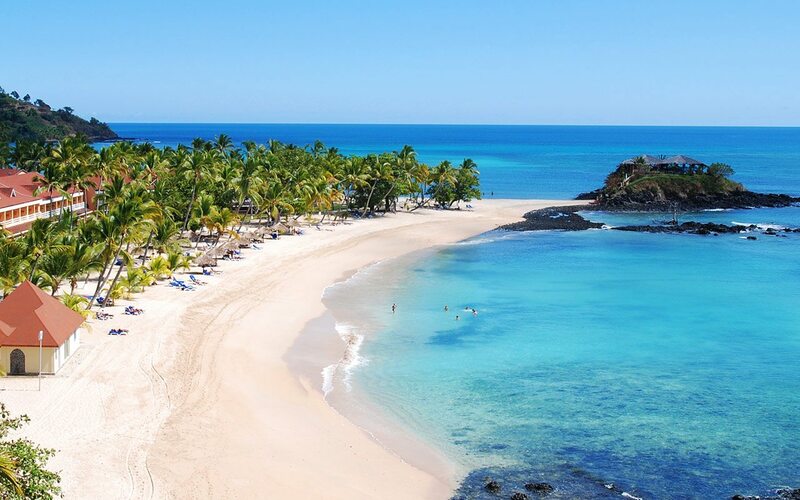 It is a popular destination for tourists who are looking to enjoy a tropical climate with clear warm sea waters, beaches, tropical fauna and flora complemented by a multi-ethnic and cultural population. 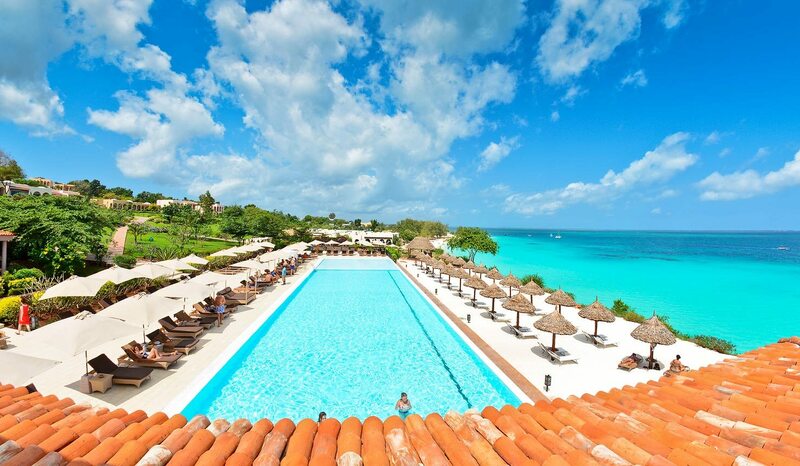 Zanzibar island is a semi-autonomous region of Tanzania located off its coast. It is one of Africa’s most beautiful islands and a major tourist hub as it offers attractions which include coastal tourism, terrestrial wildlife, dhow cruising and spice tours. Zanzibar’s capital, the historical Stone Town which is also a World Heritage Site, is another huge attraction. The town is home to numerous historical and cultural sites, including the Makusurani graveyard (where many of the islands previous Arab rulers are buried), and the Peace Memorial Museum, which serves a national historical museum detailing the island’s long history. 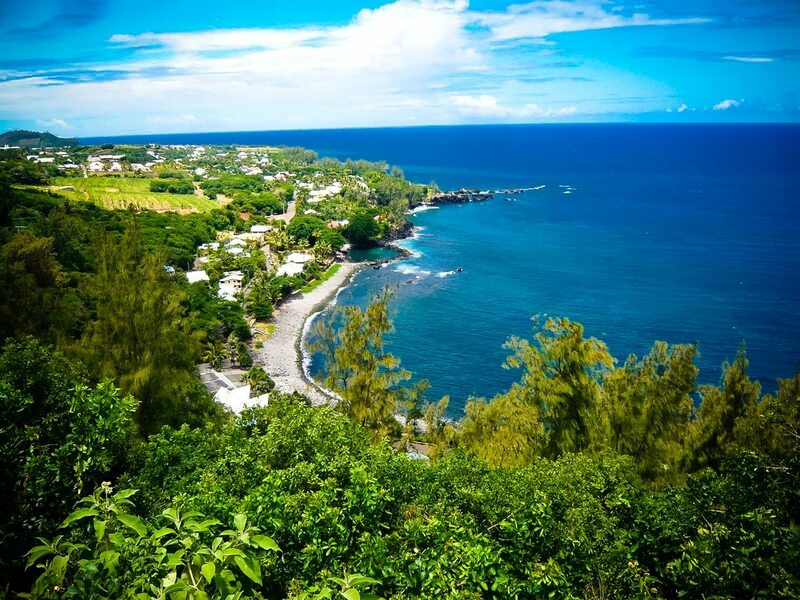 Reunion Island is a French territory located in the Indian Ocean close to Seychelles and Mauritius. The Island’s beauty can be seen through its many tropical and unique beaches. An example is the Hermitage Beach which is a white sand beach that’s lined with casuarina trees. It is a popular snorkeling location and is the most extensive and best-preserved lagoon in Réunion Island. Another famous beach is La Plage des Brisants which is a well-known surfing spot, offering many athletic and leisure activities. Nosy Be, which means “big island” in the Malagasy language, is an island off the northwest coast of Madagascar in the Mozambique Channel. It is one of the fore places visited when in Madagascar. It is noted for its tropical climate and unique wildlife which include the Omura whale and one of the world’s smallest frogs, Stumpffia Pygmaea. Sao Tome and Principe is an island nation in the Gulf of Guinea, off the western equatorial coast of Central Africa. The island has pristine beaches which are somewhat exclusive to visitors due to a low population. Praslin is one of the most beautiful islands in Seychelles, located off the East African coast in the Indian Ocean. It is a major tourist hub with several resorts and hotels. Ilha Do Sal, otherwise known as just Sal, is an island in Cape Verde, an island country spanning an Archipelago of 10 volcanic Islands located on the western part of Africa, off the coast of Senegal, in the Atlantic ocean. The island has a pleasant climate with up to 350 days of sunshine, making it a good vacation destination. The island also offers an impressive mountain scenery as well as activities such as diving, windsurfing, sailing, and trekking. La Digue is an island that looks more like a live painting. This beautiful island is another one that belongs to Seychelles. It is known for its beaches, especially Anse Source d’Argent and Grand Anse. Tourists visiting the island get to enjoy its cuisine which is a specific mix of world cuisines due to its inhabitations by many ethnic groups. Djerba is an island located in the Gulf of Gabès, off the coast of Tunisia. It is one of the largest islands in northern Africa. The island has a mild climate for the region, making it a popular tourist destination, particularly with French, German and Italian tourists. It is known for its beaches and sunsets. Mahe Island is the largest and main island in Seychelles. It is also home to the capital of Seychelles, Victoria. 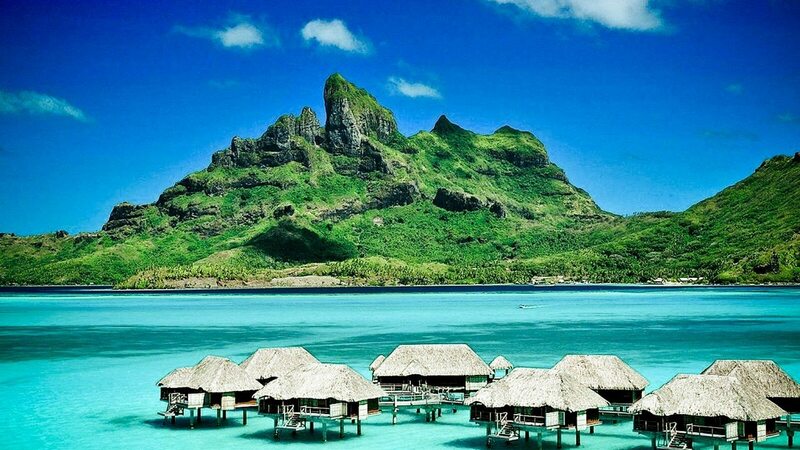 It lies in the northeastern part of the nation in the Indian Ocean. It’s very popular for its national parks and forests which have rare endemic plants such as the jellyfish tree found nowhere else in the world.